These guys came in the mail today. I was shocked as they were not slated to be here until Thursday but they came today in two separate packages. I am thinking of ordering another of the C62 sets, just knowing the last C62 sound set is pretty rare. Very nice Ripley, so nice to see you receiving big packages again. I take it the E235 uses the activation tracks too. Does it make sounds and have lights? Are these activation tracks universal? Can the E235's be used with the C-62 and vice versa? 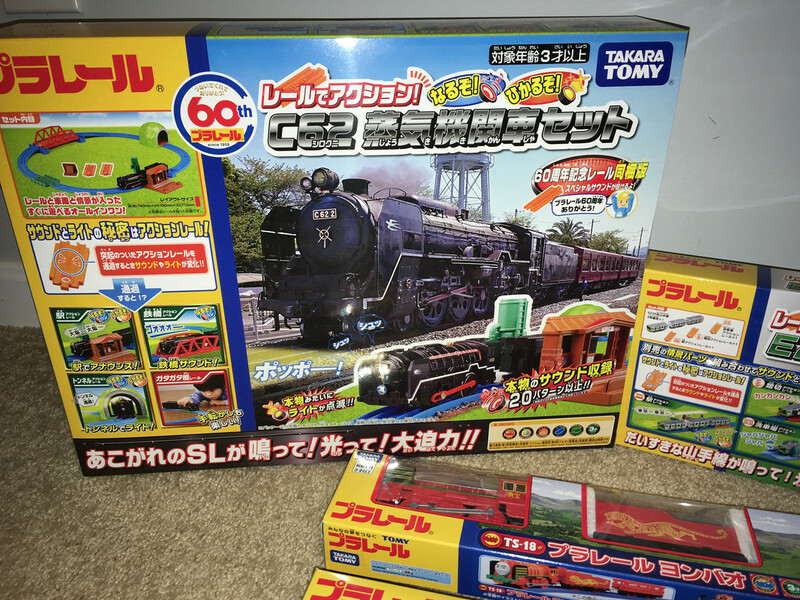 Can they also be used with the Talk and Action trains and the TnA tracks be used with these?? Dang, that’s a nice haul! 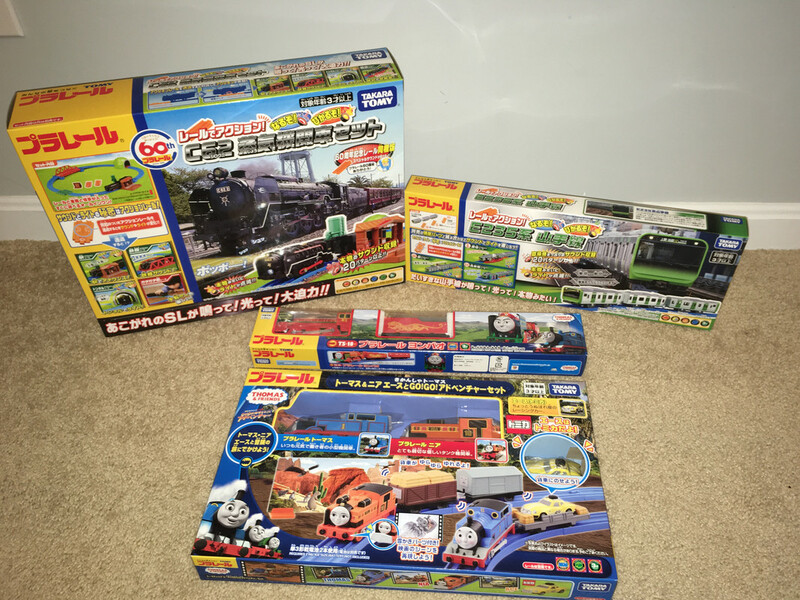 I’m sorry I missed Yong Bao in preorder but I’m looking forward to getting the C62 set. Thanks guys. Super, to be determined if they are universal, but it oooks like they may be. I think there may be a few other sets that use this track too that was just released. It seems like it may work with the TnA engines, but I will need to test that out too. 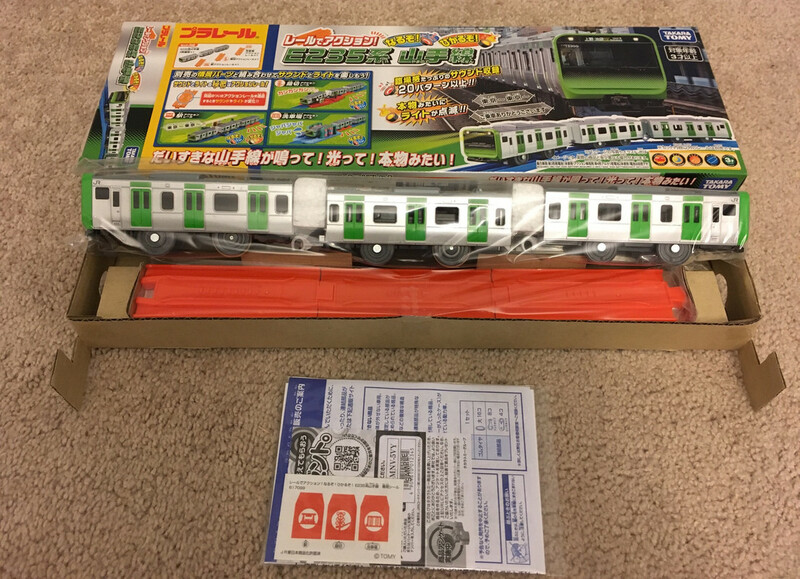 ※ rail other than action rail, scene parts are not included in this product. I don’t believe there are lights on this one. I hope to have a video soon. Nice package. The E235 looks really nice. How do those red sound activation rails work? 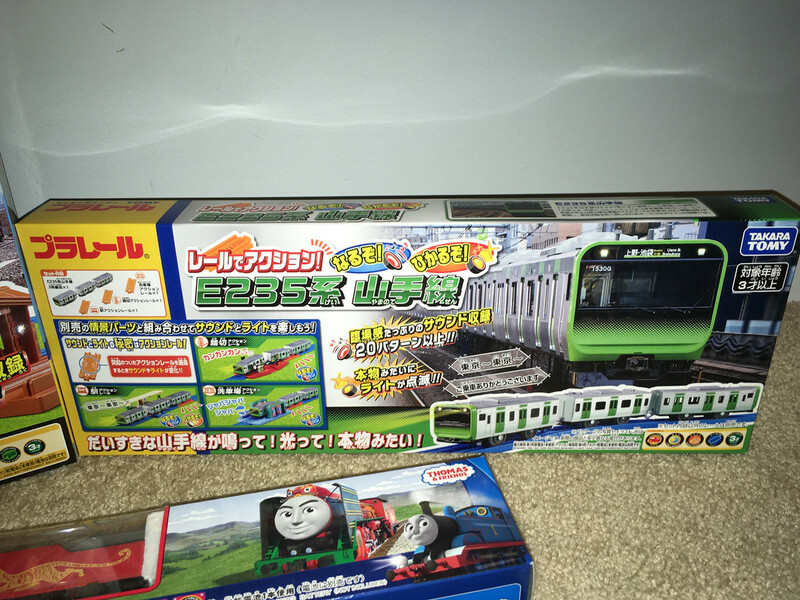 I have some old Thomas musical rails that are green - I'm pretty sure those are mechanical. Are these the same? 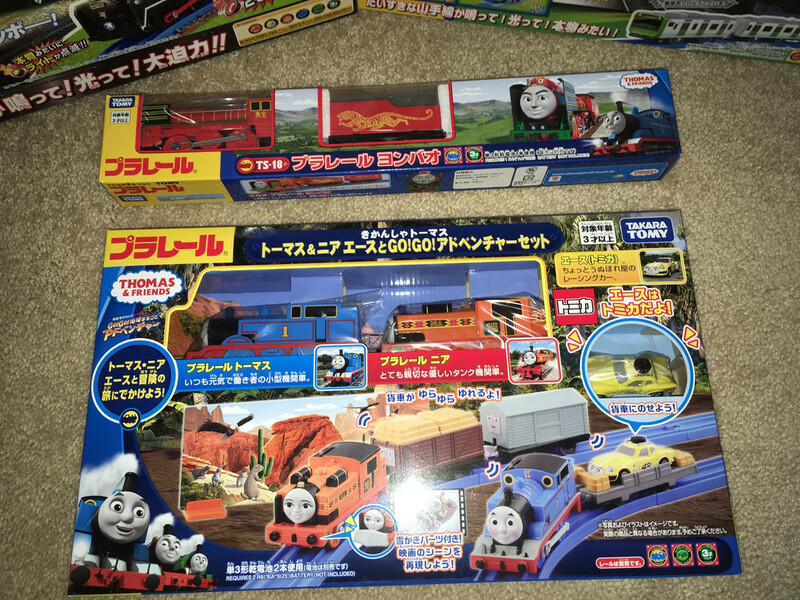 These are the same in general as the Talk n Action track. I have not yet compared them side by side, but the track is designed to cause and action or sound.